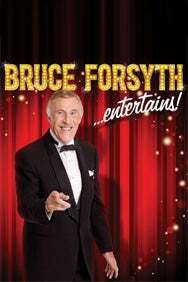 We do not curently have theatre tickets available for Bruce Forsyth Entertains Live At The Palladium This could be because we have simply sold out or it could be that this show is no longer running. The information on this page remains purely for historical and informational purposes. 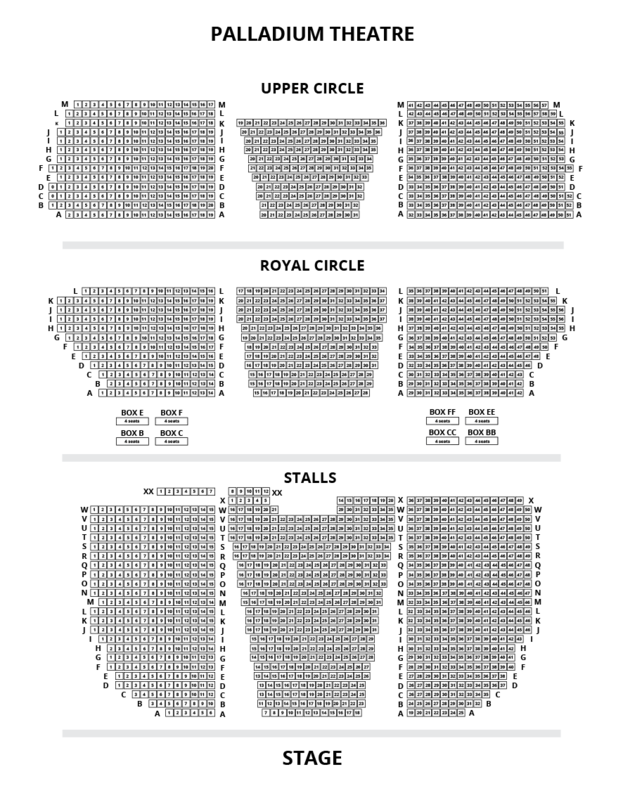 For the first time in nearly two decades, accompanied by Strictly Come Dancing's Dave Arch and some of the UK's finest musicians, Bruce returns to perform his "one man" show at the Palladium in what promises to be a night to remember, a little piece of show business history. Recent performances at venues including The Royal Albert Hall and Glastonbury have thrilled thousands and given Bruce some very cherished memories BUT if there is one venue in the world synonymous with Bruce Forsyth, it's The London Palladium - For Bruce, it's not just another theatre...This is the show that every member of the family can enjoy that includes comedy, song, dance and hilarious Generation Games style audience participation.